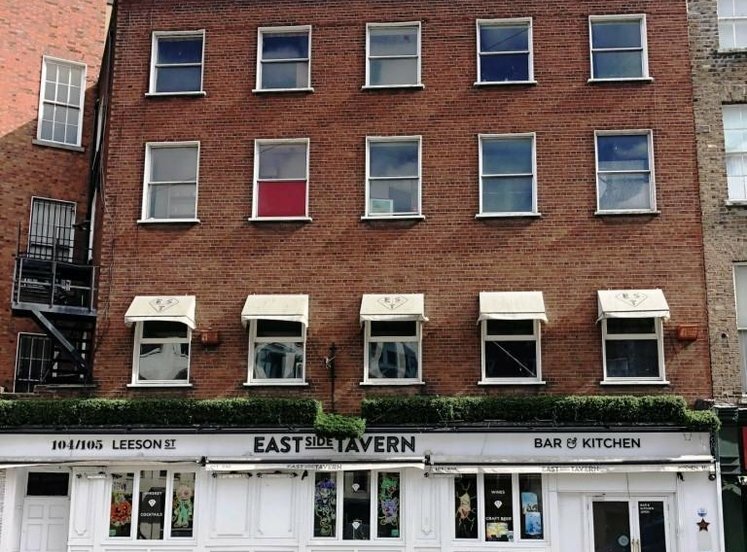 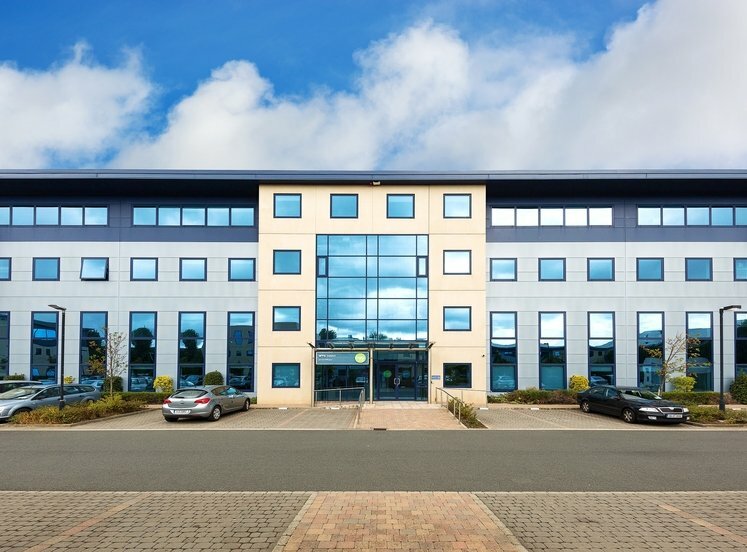 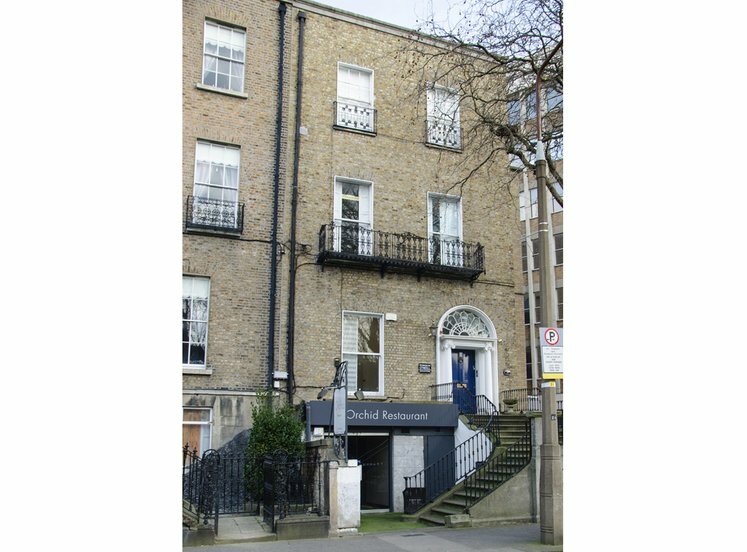 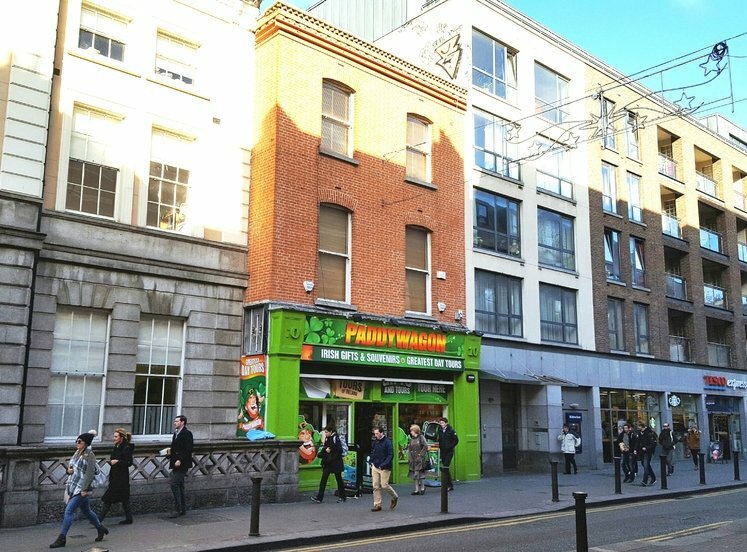 The subject property is located on the south side of Lower Baggot Street in Dublin’s prime Central business district. 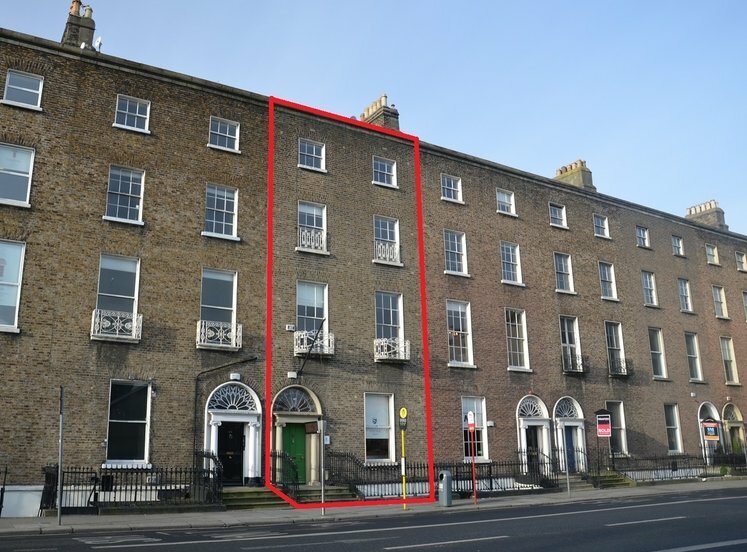 Lower Baggot Street is located mid-way between the junction of Lower and Upper Fitzwilliam Street and close to Baggot Street Bridge in Dublin 2. 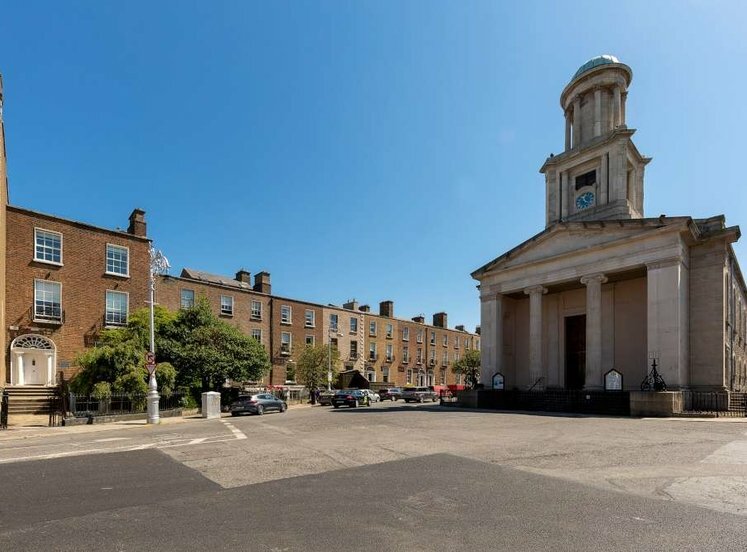 It is ideally situated to benefit from the numerous facilities offered by the City Centre, with St. Stephens Green Luas within 10 minutes walk as well as numerous bus routes serving the area. 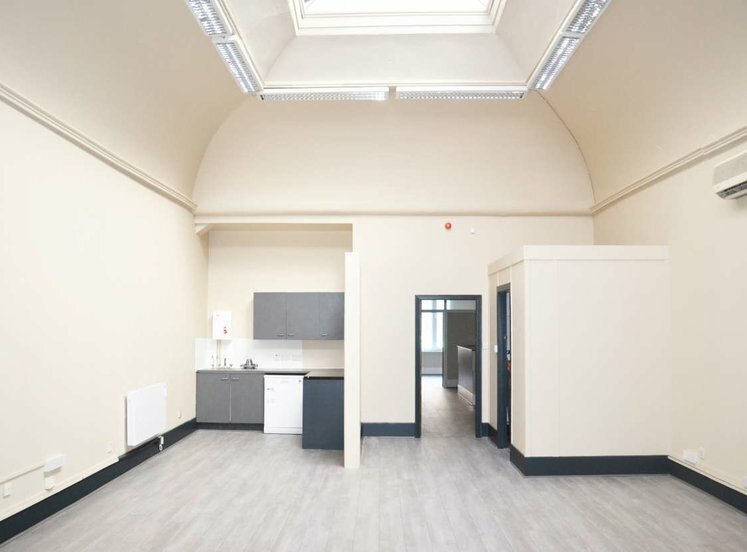 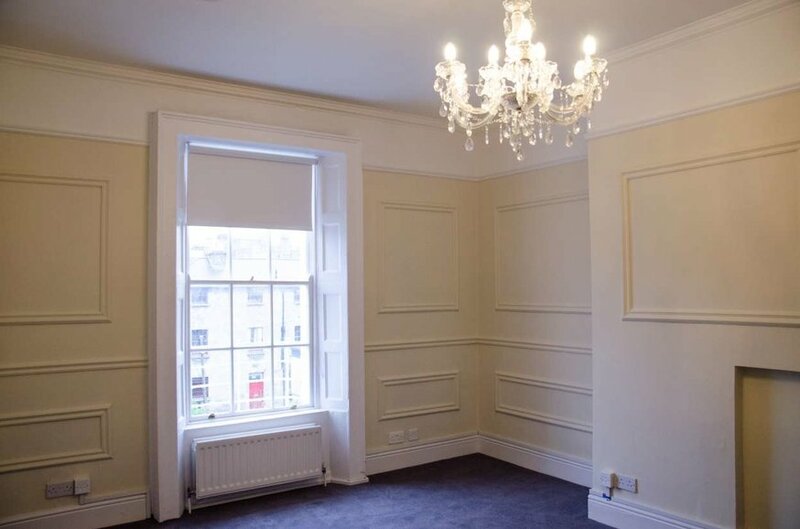 The subject property comprises a multi-tenanted refurbished period office that has been fitted to a high standard throughout. 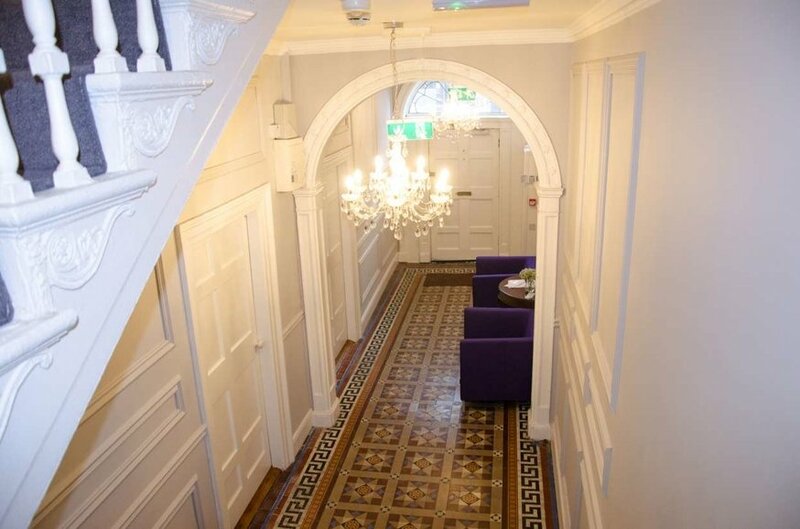 The property has retained many of its signature period features.